Whether it’s these crazy times we are living in or if you are personally struggling with something in your own life, sometimes things can feel hopeless. The good news is that God’s Word has a lot to say on this. 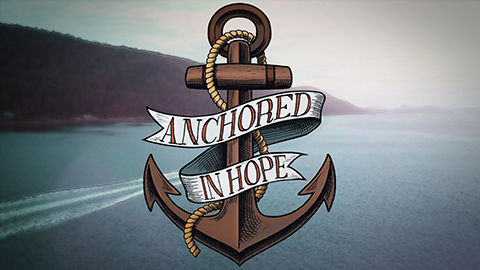 This six week series will explore God’s Word and His promise that we can overflow with hope.